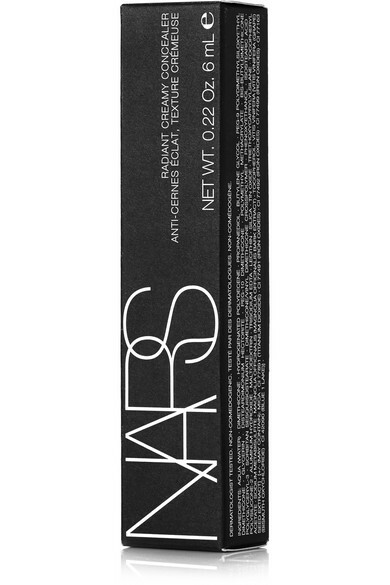 Highly pigmented, NARS' creamy concealer blends beautifully and is easily buildable. 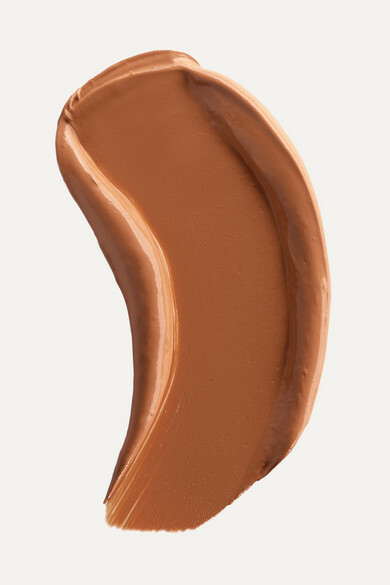 It has a radiant finish that blurs fine lines, diminishes signs of fatigue and obscures imperfections. Active botanicals help to hydrate and strengthen the skin, while antioxidants protect from damaging free radicals.